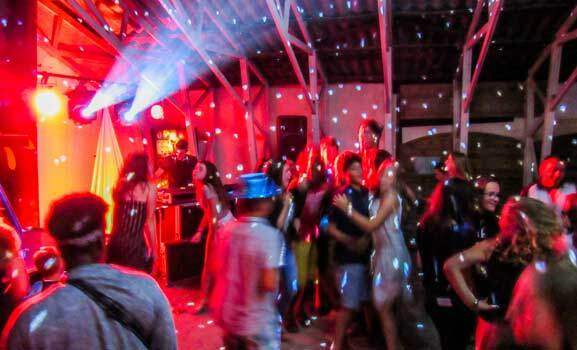 Recharge your batteries, enjoy yourselves and discover our entertainment! On our 3 star site we offer activities for all the family and our entertainments team organises theme evenings throughout the summer. We put everything in place so that you can spend an ideal holiday. We supply a range of equipment in order that you enjoy your stay on the site. Children can play on the play area which is set up specially for them. On the campsite do not miss the boules competitions! You can make the most of this opportunity to get to know the other residents of the campsite. Other competitions are organised during the summer period, so you take on your friends at belote (card game) or at table tennis. There is also a games room where you will find video games and a pool table. For those of a more sporting nature there is a volleyball area and table tennis tables. 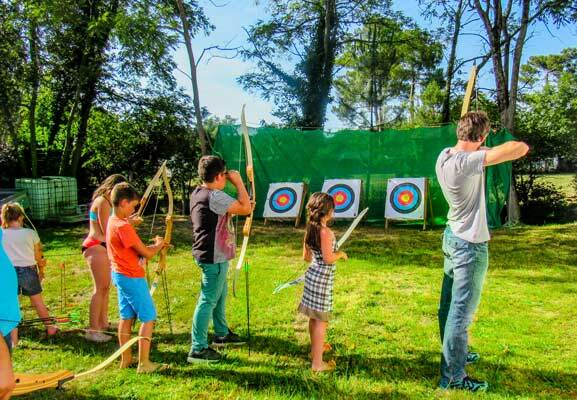 The campsite also offers an introduction to Archery.